SO.ME.L. 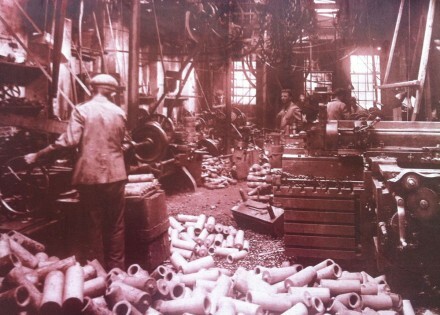 S.p.A. was founded in 1959 within the machining field and, with a view to meeting the requirements of its own customers, in 1962 it extended its field of work to the hot pressing. For over fifty years, it has been manufacturing metal parts, among which also safety parts, and has been supplying a product fully machined, assembled, heat-treated and surface-treated, ready to be used on the line. 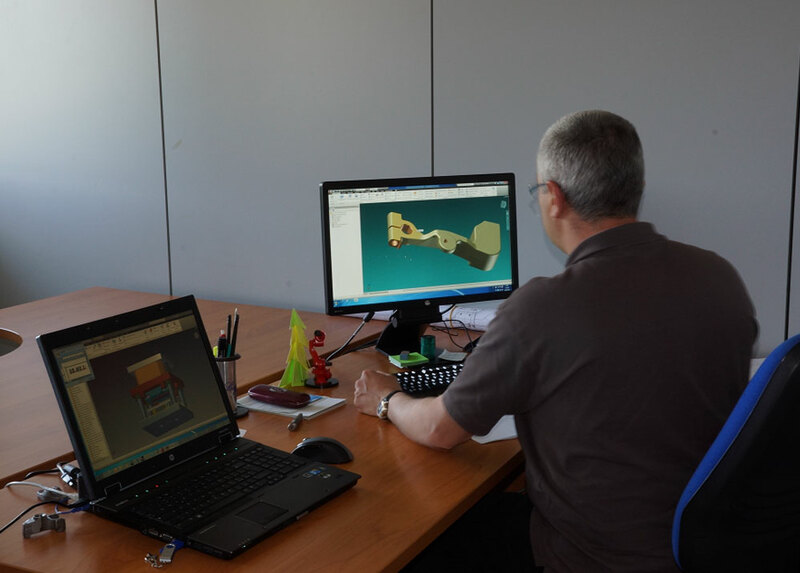 The Company operates according to the customer’s drawings as well as in collaboration with the customer himself for the development of new parts through technical and operational solutions aiming at finding the optimum manufacturing process since the first steps. The absolute respect of the agreed time schedule, an engineering department always in line with the customer’s production requirements, and a dynamic and efficient business structure, make SO.ME.L a reliable and punctual partner in the supply of very high-quality and high-precision products for the car and motorcycle industry, for the production of heavy-duty and earthmoving machines, as well as for those companies working in the field of energy supply. SO.ME.L. S.p.A., with a view to supplying the customer with a finished product, has a machine shop duly equipped with machines able to perform all required machining operations, as well as an assembly shop. The Company manufactures and regenerates in its workshops almost every production equipment, by having recourse to outside experienced companies only now and then. The purpose to assure a constant quality turns clearly into the willingness to equip and, as the case may be, to design and provide machines for the required machining operations. The tools & dies shop, in which a skilled and constantly trained staff operates, is equipped with traditional tooling and CNC machines, as well as with a 3-axis machining centre, purposely created for the manufacturing of graphite electrodes for two CNC plunge spark machining operations. 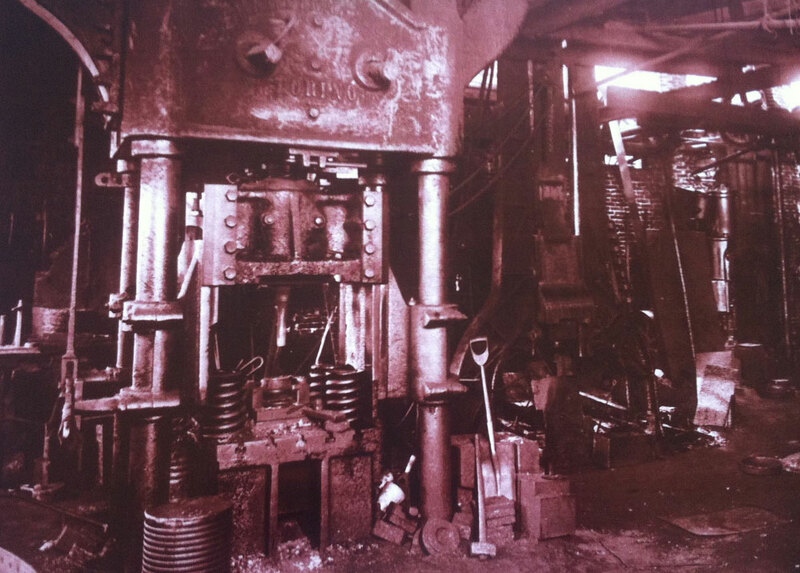 The pressing shop is arranged on five lines, whose power is 1,800 – 1,600 and 1,000 tonnes; it is equipped with electromagnetic induction furnaces and sophisticated devices for their constant control. These lines allow a hot pressing of parts weighing from a few grams up to 10 kilos, with production batches ranging from 100 to 20,000 units/day. The know-how accrued over 50 years of activity, together with cutting-edge design tools, enable SO.ME.L. S.p.A. to develop all design phases, from the technical feasibility analysis, to the part and to the equipment, as well as to be a resourceful partner, strongly oriented to the research of solutions, related both to the part and to its manufacturing process, whose target is to improve the output profitability. 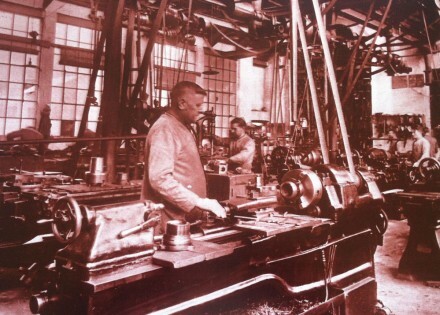 In 1959 four young Piedmontese men — Martino Allice, Giovanni Bima, Bartolomeo Boschiasso and Pietro Perona — founded a machining company. Such company, called SO.ME.L. 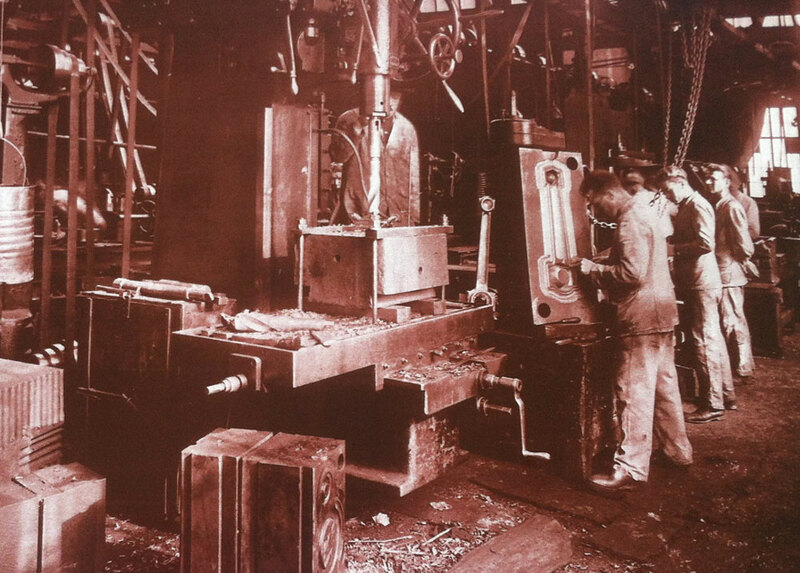 S.p.A., started its business in the field of steel & iron part machining. With a view to independently meeting the market requirements, in 1962 SO.ME.L. 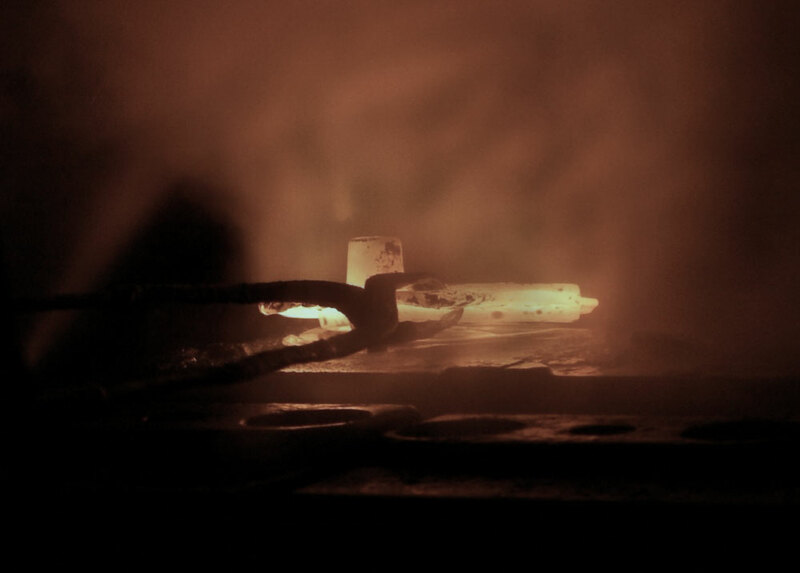 extended its field of work to the hot pressing of metal parts, by gaining an ever-growing experience in hot forging of high-precision elements. Today, SO.ME.L. is leader in the design and manufacturing of metal parts, for small or big lots, samples or mass production. In the specific instance, SO.ME.L. 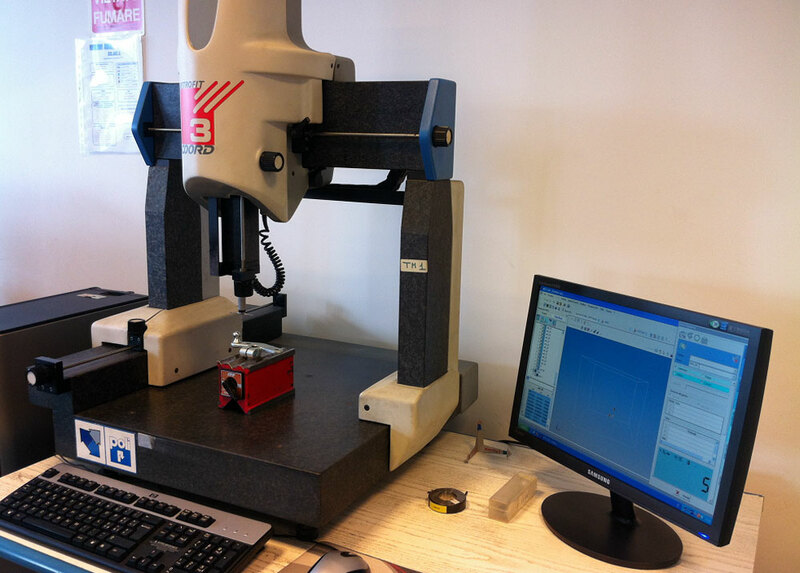 ensures the utmost reliability and precision for small parts and complex shapes, for which the care taken over details becomes an essential aspect of the final product quality.